See One Of The All-Time Greatest…. One of the greatest American polo players in the sport’s history, and a fan favorite known for his aggressive style, polo legend Mike Azzaro will make his debut at the World’s Greatest Polo Party, the Bentley Scottsdale Polo Championships, on November 11th and 12th at Wells Fargo Field, located at WestWorld of Scottsdale. Inducted into the Polo Hall of Fame in 2013, Azzaro held the sport’s top ranking of 10 goals in 1994 for 14 years and he’s won seven U.S. Open Championships, third most of any players. 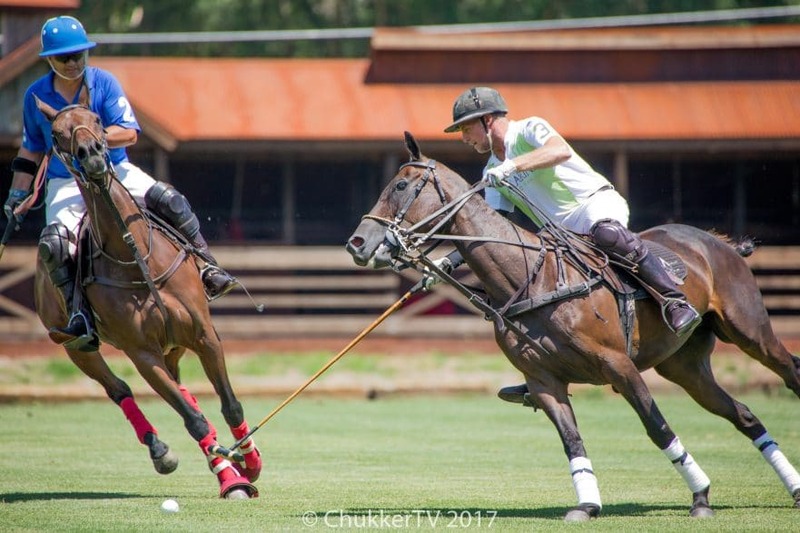 Recently, Azzaro made his summer polo season debut at Aspen Valley Polo Club, owned my Marc and Melissa Ganzi, and has been one of the most dominant players. On Saturday, November 11th Azzaro will travel to Scottsdale and represent the Aspen Valley Polo Club, when the defending champions of the Molina Cup, led by team owner Melissa Ganzi, take on another first-time attendee, the Monte-Carlo Polo Club, in the featured match of the day starting at 2:15 p.m.
That day you can also enjoy new elements like a live performance by the Phoenix Opera, live Shakespeare, and new VIP tents like Prime: A Luxury Tent Experience by Steak 44, Barrett-Jackson and Neiman Marcus plus Fried and Fizzy – a new fried chicken and champagne lounge. Plus enjoy all your Polo Party favorites including The Canine Couture Dog Fashion Show by Oh My Dog! 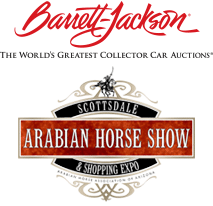 Hotel Boutique & Spa, The World’s “Longest” Catwalk Fashion Show by Phoenix Fashion Week, previews of the 2018 Barrett-Jackson Collector Car Auction and 2018 Scottsdale Arabian Horse Show and The Bottled Blonde Polo Lounge: Presented by Stella Artois. And be sure to get your tickets now to the Scottsdale Maserati Brunch on Sunday – there’s nothing like it in the Valley on a Sunday morning. Tickets, tables and sponsorships are available now at the www.thepoloparty.com or by calling 480-423-1414.